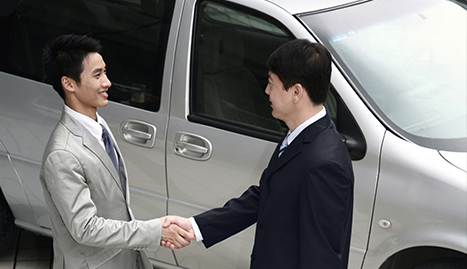 We offer professional transportation services for Fredericksburg and the surrounding areas. 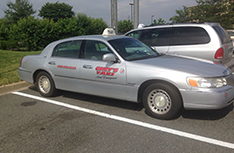 For fast and safe taxi service, please call (540) 891-6555 today! Traveling can be exciting and fun, but it can also be extremely tiring. One of the things that can make a trip a complete success is having the right kind of transportation ready to take you where you need to go. In Fredericksburg, VA and its surrounding areas, Gary’s Taxi Service and Transport is the company that can make a trip go smoothly. With our excellent drivers and out state of the art vehicles, you will be in the best of hands for the duration of your trip. Our taxi service is available at all times and is ready to help you get around the city in comfort. 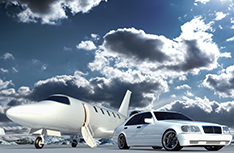 We also have airport shuttle services that can make getting to and from the airport much quicker and less stressful. 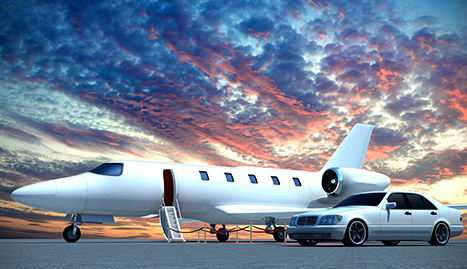 No matter what kind of transportation you need, we can provide it! 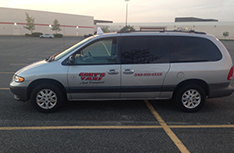 Gary’s Taxi Service and Transport has been in the business long enough to know just what our clients need to feel comfortable and safe while riding with us and we put this knowledge to good use. If you are traveling to Fredericksburg, VA or its surrounding areas, hire a company that can provide the best service, and that’s us. Give us a call right now to schedule one of our many services!